Introduction These particulars are intended to give a fair and substantially correct overall description for the guidance of the intending purchasers and do not constitute part of an offer or contract. No responsibility is assumed for the accuracy of individual items. 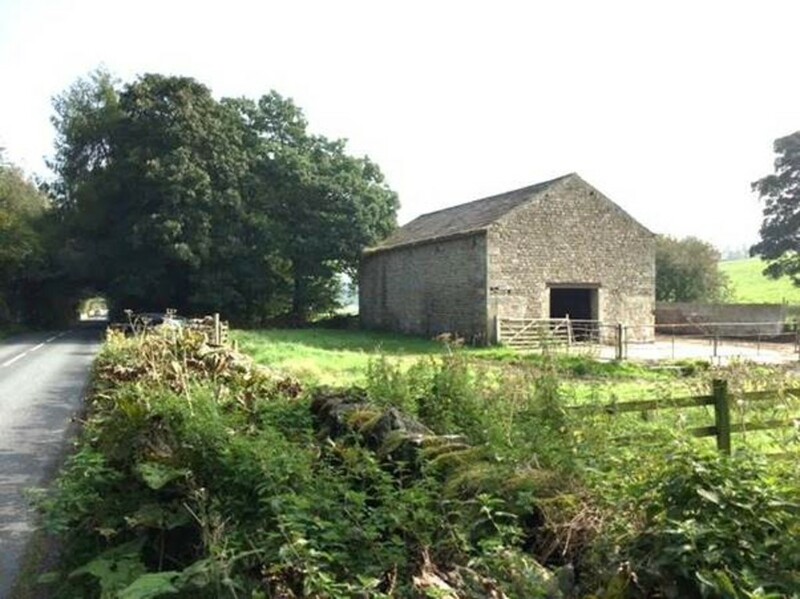 Situation/Location The barn stands on its own off Lodge Lane outside the settlement of Wennington. The railway station at Wennington is only 0.5 mile from the barn. 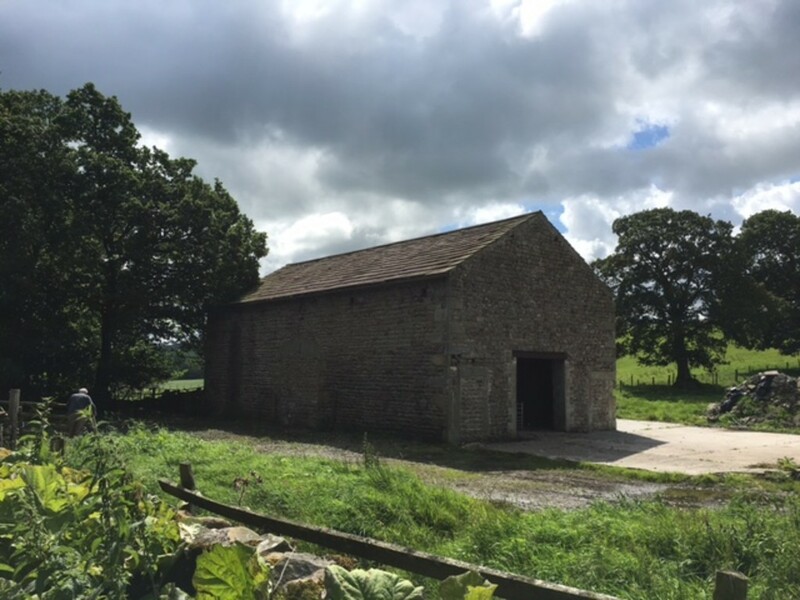 The barn is situated within easy access of Lancaster and Kirkby Lonsdale, and is close to the Forest of Bowland AONB, the Lake District National Park and the Yorkshire Dales National Park. 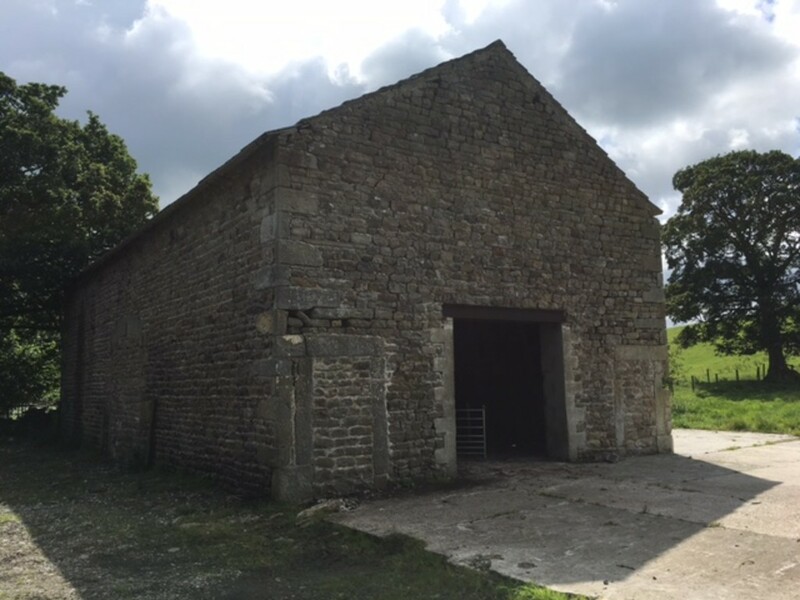 Description The barn is a well maintained traditional stone barn with a stone slate roof. 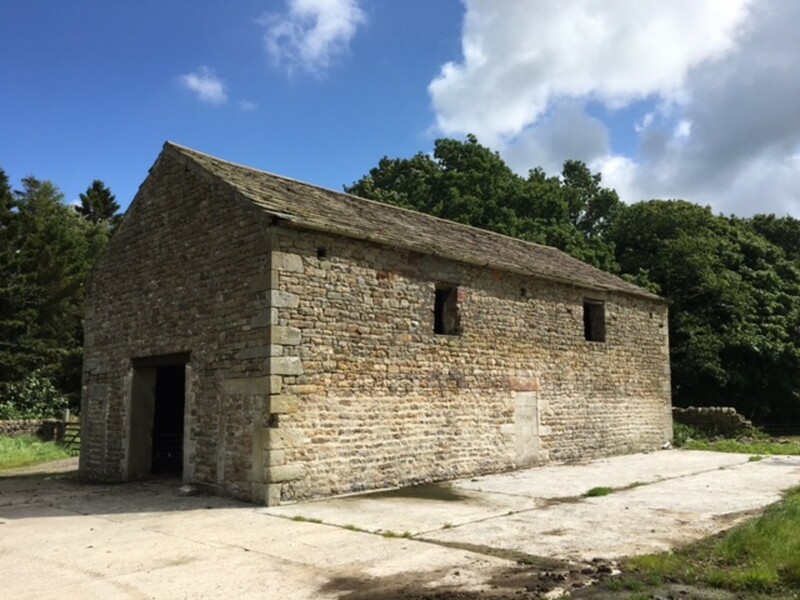 In August 2016 Prior Approval consent was granted for the barn to be converted into a dwelling; Lancaster City Council planning ref: 16/00821/PAA. 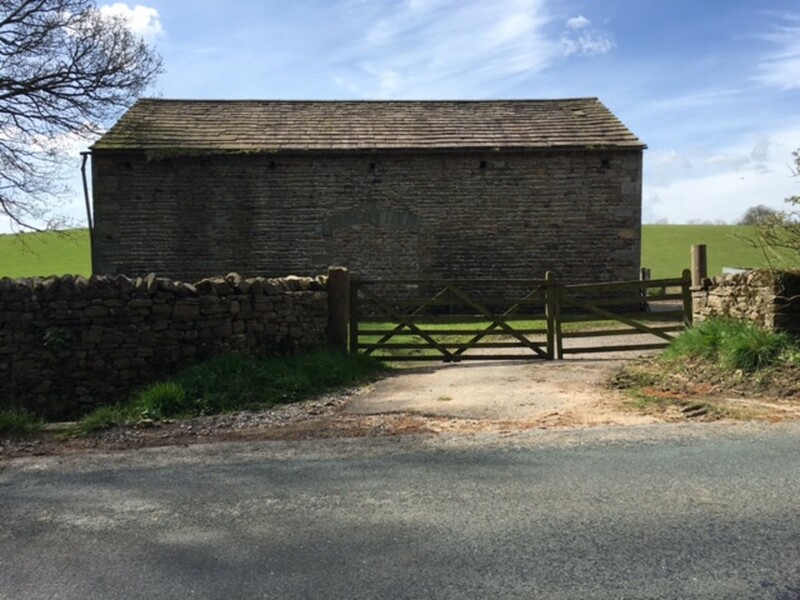 Access to the barn is via the existing access off Lodge Lane. The access is dedicated to the barn. 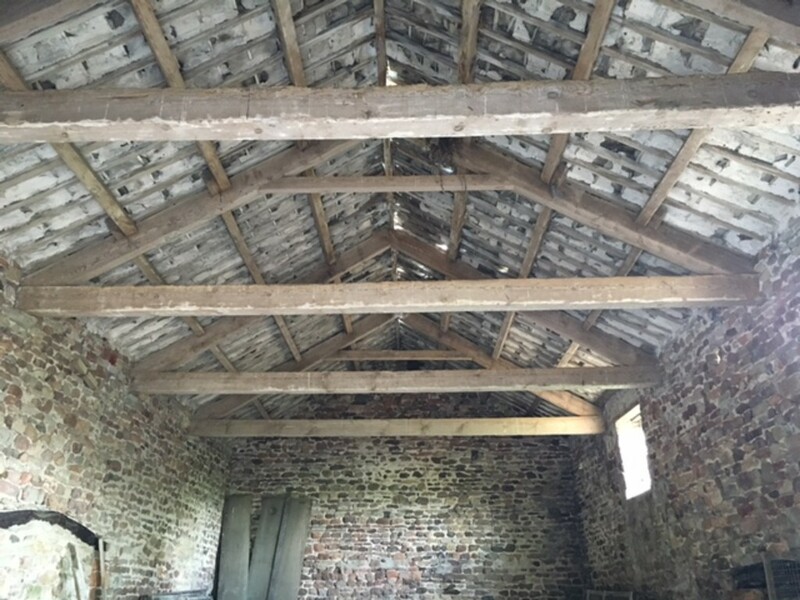 The barn has an external footprint of 131 sq metres. The conversion for the dwelling over two floors will provide circa 212 sq metres of internal floorspace. 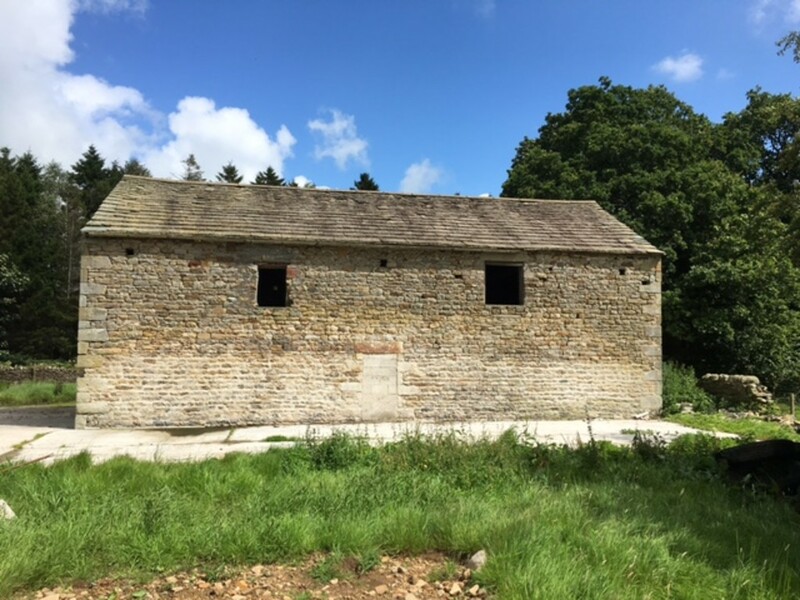 The design for the conversion as approved by the Prior Approval procedure provides for 4 bedroom accommodation and the usual reception and bathroom facilities. Services It is understood that mains water, mains gas and electricity are available nearby. All service connections would be at the cost of the purchaser. High speed broadband (B4RN) is available with a connection locally. Town Hall, Lancaster, LA1 1QR. 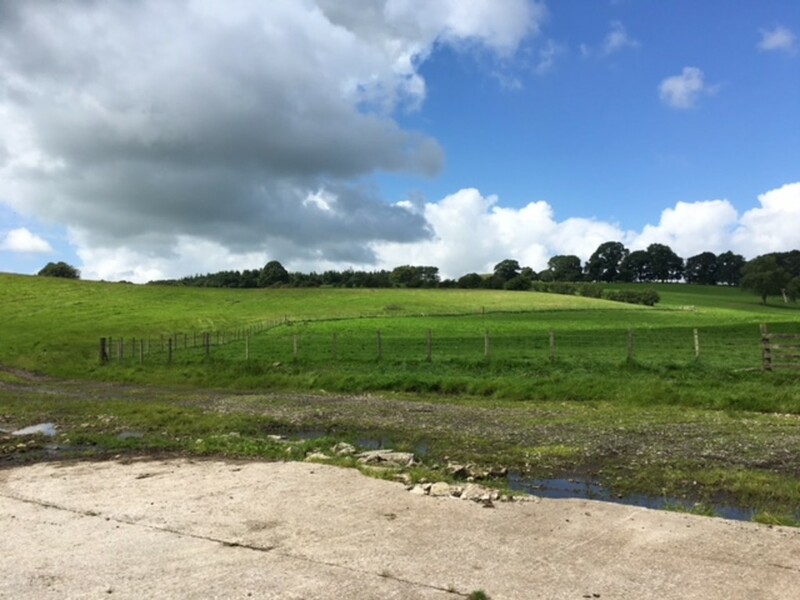 Viewing With prior arrangement & a copy of the sale particulars.